Laura is the wonderful woman behind Pure Possibilities LLC, where she offers yoga classes, amazing workshops and retreats, and life coaching. She was absolutely lovely to work with and we helped her design a website that is simple, clean, and leaves you feeling zen. 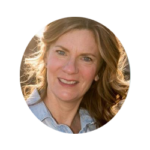 Laura’s primary goal was to have an online home to showcase all of her service offerings, and place for people to contact her to setup a coaching call or register for an upcoming event. 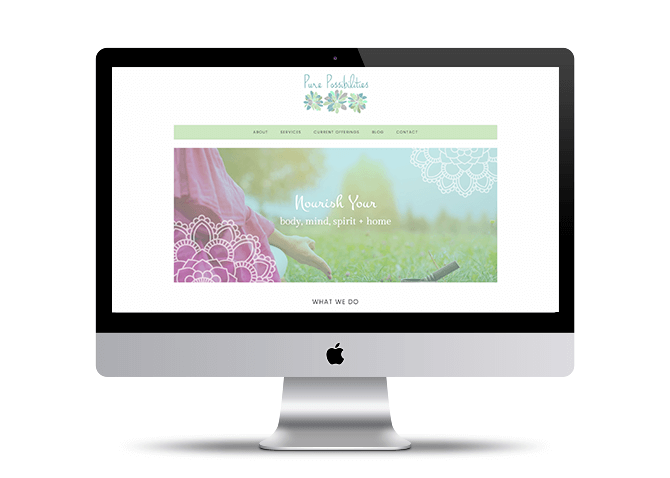 She already had beautiful branding and a logo, so we used her colors, succulents and mandalas throughout the site. Learn more about Laura and what she does by visiting her site here.